Attendance numbers from AUDL 2017 Championship Weekend in Montreal have been published. 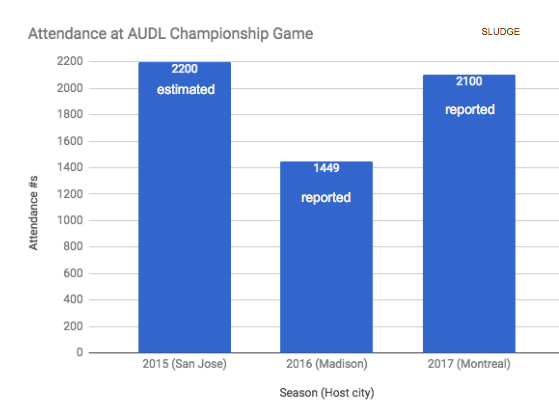 Attendance was more than last year (2016; Madison), but not as high as the estimated attendance from 2015 in San Jose. The attendance total from the weekend = 5810. 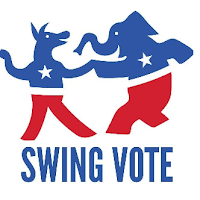 It was reported that organizers sought to host 4000 attendees during the weekend, and another publication said they were hoping to fill the 6,000-seat venue on both Saturday and Sunday. What is Jimmy Mickle's Autograph Worth? Over Championship Weekend of AUDL 2017, Montreal added a limited edition cap to their online store. 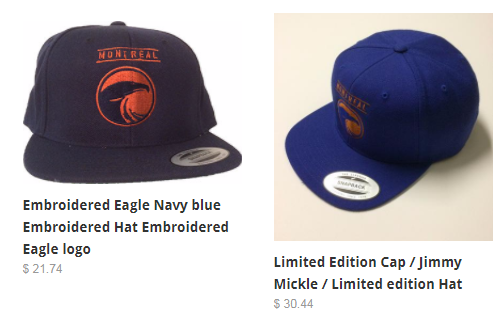 Montreal's Embroidered Eagle snap back baseball hat is normally $21.74 CAD. 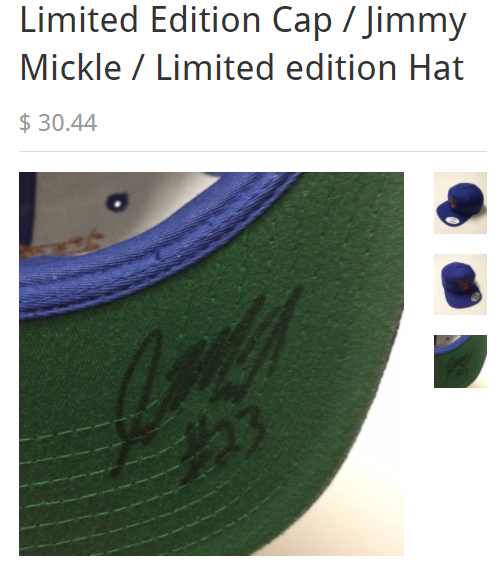 A similar hat with an autograph of Jimmy Mickle (of the Dallas Roughnecks) was increased to $30.44 CAD. That's a 40% mark up. Based on Montreal Royal's merchandise pricing, Mickle's autograph is valued at a whopping $8.70*. Sage advice from a trusted friend. 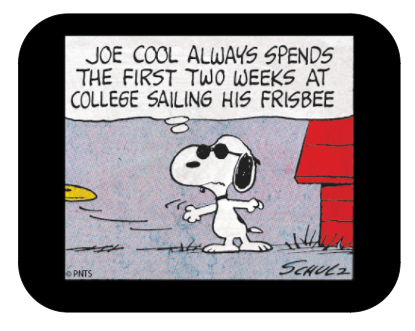 Joe Cool always spends the first two weeks at college sailing his frisbee. Always spend the first two weeks at college sailing your Frisbee. 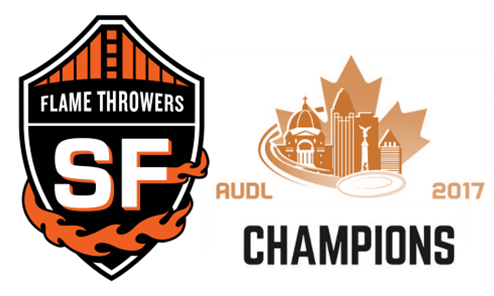 The San Francisco FlameThrowers earned their first American Ultimate Disc League title with a 1-goal win in the AUDL championship. San Francisco finished in first place in the AUDL West South Division then won the West Division Championship game - their very first postseason win and their first Division title - to advance to the AUDL Championship Weekend in Montreal. In the major Quebec city, the FlameThrowers won their Saturday semifinal 23-19 over Madison and then played a rematch of the AUDL Cross-Coast Challenge by facing Toronto Rush in Sunday's final. Down by 2 after the first quarter, San Francisco FlameThrowers won AUDL VI by the score of 30-29 (16's halftime). The Championship Game MVP for Toronto Rush was Ben Burelle; FlameThrowers, Grant Lindsley. 7 = # of times San Francisco scored 30 or more goals in a game during 2017 season. (3-0) = San Francisco's record in the 2nd game of a back-to-back. San Francisco became the 5th team to win an AUDL title. This is Beau Kittredge's 4th consecutive AUDL title. 3 of the 6 AUDL titles have been won by Bay Area AUDL teams. $20,000 = prize money awarded to the FlameThrowers team for winning the AUDL title. After a very long season (the longest in fact), the American Ultimate Disc League which got started in April is over. 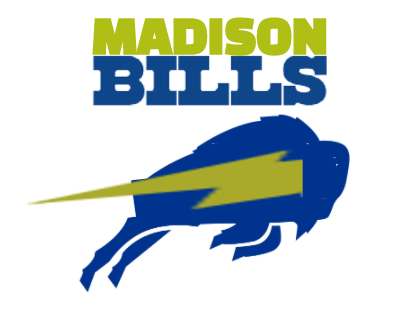 BREAKING: Madison Radicals, who have won the Midwest Division 5 consecutive AUDL seasons and played at ever Championship Weekend since 2013, to rebrand team identity after losing again in the postseason. Montréal is the site of the American Ultimate Disc League's Championship Weekend. The semifinal on Saturday begins with Madison Radicals (#1) versus San Francisco FlameThrowers (#4) at 4PM ET followed by Dallas Roughnecks (#3) versus Toronto Rush (#2) at 7PM ET. The AUDL final will be played on Sunday at 1PM ET. 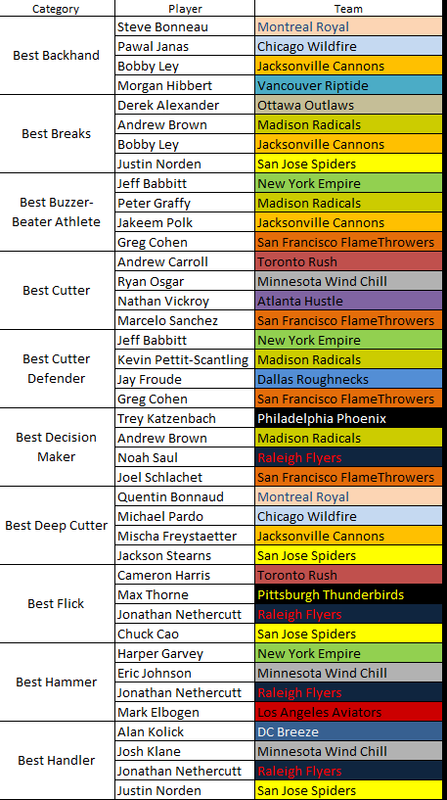 Evan Lepler borrowed Baseball America's annual "Tools Survey" concept for the American Ultimate Disc League and learned the best players - as decided by each division's coaches - in 20 different skills categories. One player from each division - East, Midwest, South, West - was recognized in each category. 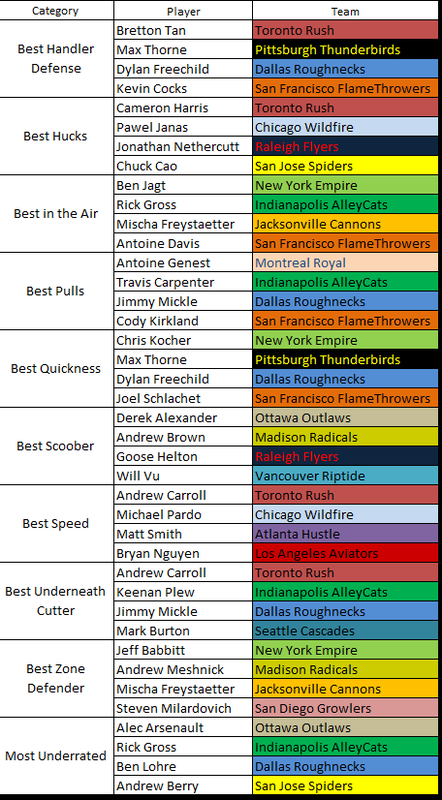 All but 3 AUDL teams earned recognition. Every Final Four team were tops or tied for most in their division. 4 = Jonathan Nethercutt (Raleigh Flyers) with Best Handler, Hucks, Flick and Hammer. 37 other players were recognized in one category. Will the Sofa Return to AUDL Championship Weekend? We know 3 out of the 4 semifinalists from 2016 are returning to the AUDL 2017 Championship Weekend in Montreal. But no one is talking about the newcomer from 2016! What about the 4-seat sofa that appeared on the sidelines of Championship Weekend in 2016? If/when the sofa does reappear, it would not be a surprise for the creation of @AUDL_Sofa twitter account. 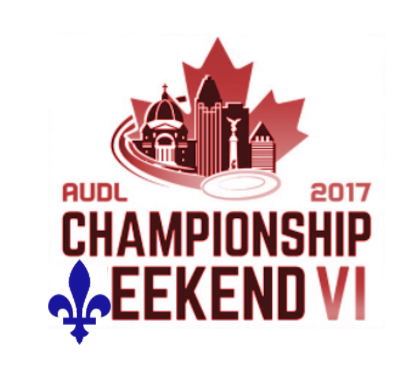 The American Ultimate Disc League's 2017 season reaches its final weekend (August 26-27) with the AUDL Championship Weekend VI in Montréal, Québec. Here's an updated logo with a nod to the Canadian province and host city with a blue fleur-de-lis. 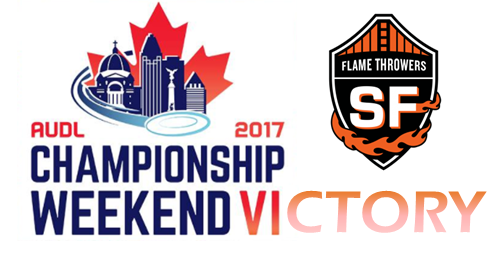 This will be the 2nd time in 6 seasons that Championship Weekend of American Ultimate Disc League will be hosted in Canada. The previous time was CWIII (2014) in Toronto. Also, the AUDL Championship Weekend has never been hosted by a South Division team. The first "Babbitt & Babbitto" promo is titled: Play. More. Ultimate. 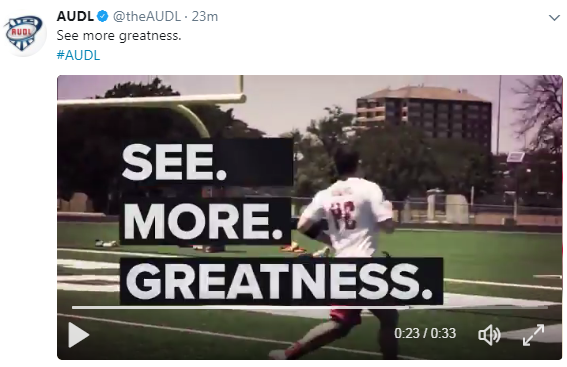 The first AUDL promo ironically appeared when there was less AUDL ultimate played; not only because it's the AUDL postseason, but actually no games were scheduled on the weekend of August 18-20 -- the first non-AUDL weekend since April 1. 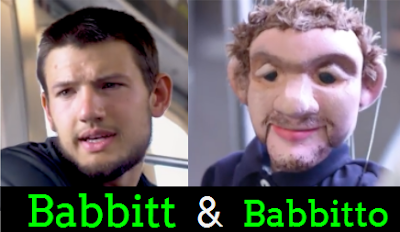 The second "Babbitt & Babbitto" promo is postseason specific: See. More. Greatness. Yesterday's spectacular block by the moon was viewed by millions in-person and online. Some even watched utilizing a Frisbee. After the event, the National Observer Director for USA Ultimate was complimentary of the clean block bid by the Earth's Moon. Dengler commented: "Yeah, that block was totality clean. 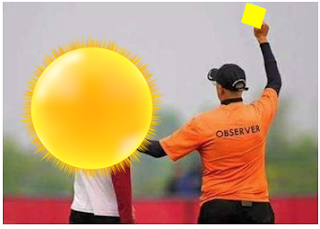 Yellow card to the sun for a horrible call." WARNING: It is never safe to look directly at the sun – even if the sun is partly obscured. 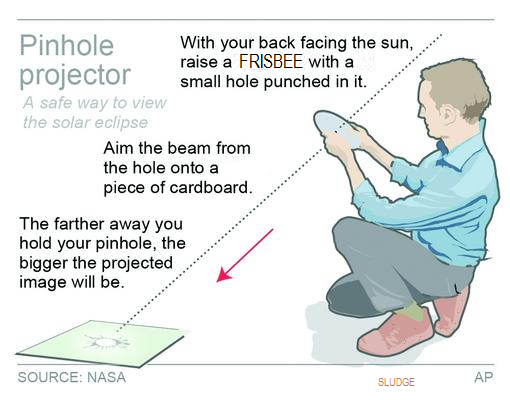 During the short time when the moon completely obscures the sun – known as the period of totality – it is safe to look directly at the star, but it's crucial that you know when to take off and put back on your solar eclipse viewing glasses. WARNING 2: Don't ruin a perfectly good ultimate disc by poking holes in it! The American Ultimate Disc League in its 6 seasons has had nine different teams win a division title. Twenty four (24) AUDL teams competed in the 2017 season. Against the logic of team owner/coach and AUDL promoter, Madison Radicals won their 5th consecutive division championship. 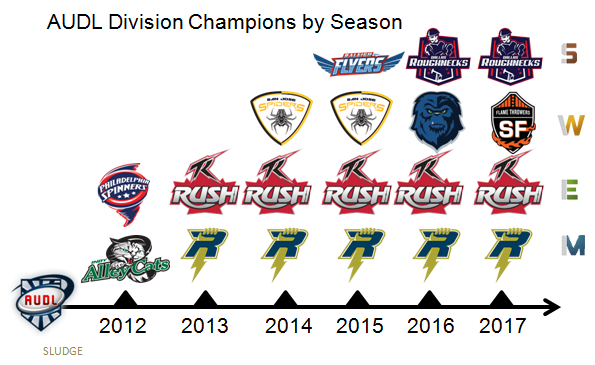 Similarly, Toronto Rush have been the mainstay in the East Division since 2013. The nascent South, just like the Midwest and East, has seen only two teams win its division; the Dallas Roughnecks have now won 2 straight division championships. 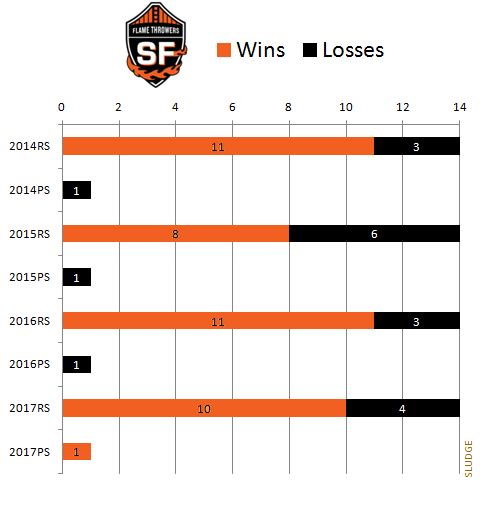 The West has experienced the most variation with 3 different teams winning the division championship in 4 seasons; after many successful seasons, San Francisco FlameThrowers are the most recent division championship. The 2017 EuroStars Ultimate Tour completed their 9-game schedule in July and August. The team of elite club ultimate women players from Europe posted a (3-6) record allowing 98 goals and scoring 103 total goals. The Americus Cup, which was decided after the 7th match, will stay in America. Game Results of 2017 EuroStars Ultimate Tour. My niece spent 7 weeks at summer camp. 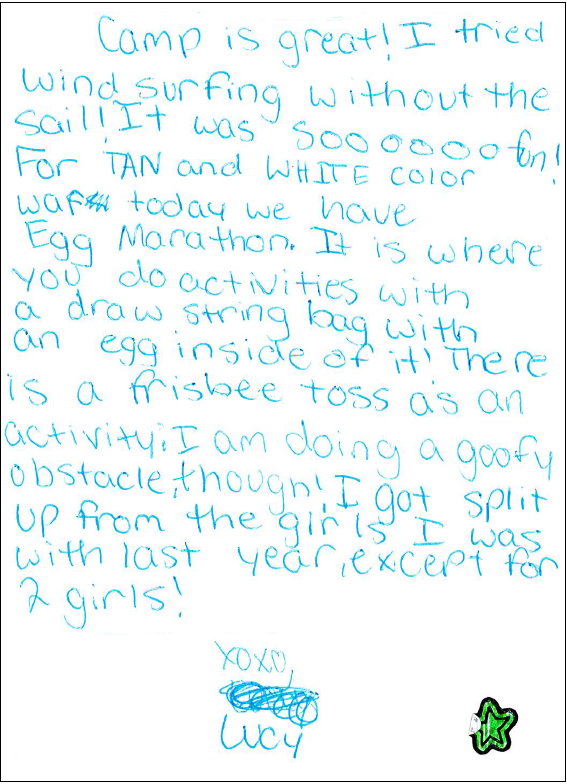 She thoughtfully mentions the Frisbee activity in her camp letter to me. However, her note implies that she chose the "goofy obstacle" over the frisbee toss activity. Well, at least there's a frisbee activity being offered! The D.C. Breeze were scheduled to play host to the Montreal Royal on August 11th. The AUDL playoff game started after 7PM on Friday night and was abruptly postponed due to inclement weather (lightning, lightning and rain, and rain). Not all DC sports teams (ahem, Nationals) with Friday night games chose to stick out the weather delay and play their game as scheduled. DC's playoff game started after 7PM on Friday night. Montreal scored first and then the DC Breeze were held scoreless for nearly 3 hours in their game on Friday, yet the Breeze won 28-16. DC would eventually find the scoreboard at 9:51PM and outscore the Royal 28-15 after the long weather delay. The game ended at 11:35PM. 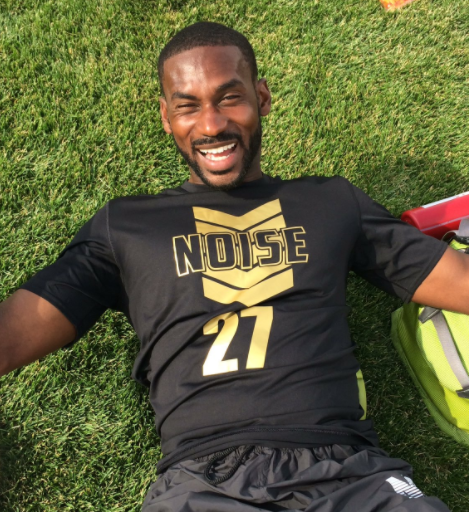 DC's first round playoff win advanced them to Sunday's AUDL East Division Championship game which the Breeze lost 26-29 (13s HT) versus the Rush in Toronto. D.C. Breeze's 2017 AUDL season is over. D.C. finished second in the AUDL East in the regular season with a (10-4) record like in 2016 and, similarly, won 1 playoff game and lost the division final to Toronto. Top-seeded San Francisco earns their final four spot with a decisive victory over Los Angeles in the 2017 West Division Championship game. The FlameThrowers are arguably one of the most successful franchises in American Ultimate Disc League history. 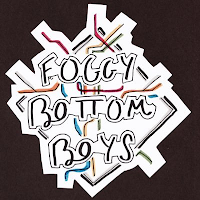 In their 4 AUDL regular seasons, the FTs have won 40 of their 56 games. ; a .714 blazing winning percentage in the West Division. And, the San Francisco AUDL team has posted a winning record in all 4 regular seasons and also made the playoffs all 4 seasons. They have claimed the regular season division title twice - in 2016 and in 2017. The AUDL postseason is a different story; the FT's fizzled in the division final in 2014 to San Jose, petered out a first round playoff game in 2015 to Seattle, and got doused in 2016 - again - in the division final to Seattle. The FlameThrowers had never won a postseason game until yesterday's 33-22 win. With San Francisco's win, they advance to American Ultimate Disc League Championship Weekend VI with a chance to add to their postseason win total. The #4-seeded FT's play the #1-seed Madison Radicals in Montreal on Saturday, August 26. The 2017 American Ultimate Disc League regular season concluded in July. Out of the 24 AUDL teams, 3 advance to the playoffs from each regional division. Overall, 8 teams improved, 9 teams did not change, and 7 teams did worse in 2017 than in 2016. 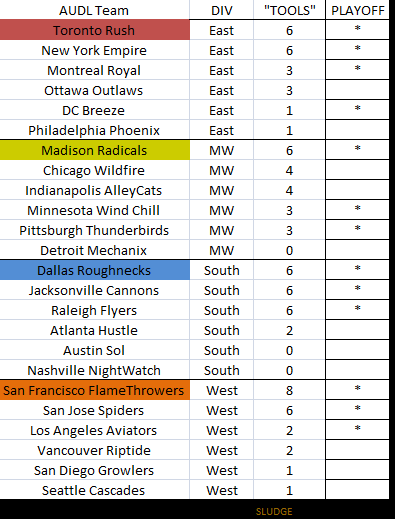 No AUDL team advanced or fell more than 2 spots within their division. 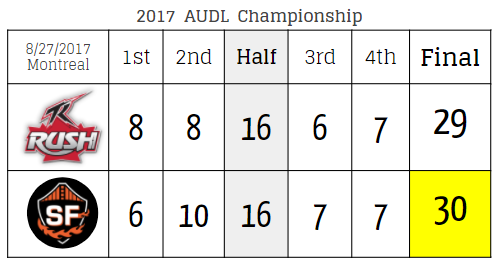 The 2016 AUDL Championship finalists - Dallas and Seattle - both dropped in the 2017 standings compared to their 2016 division standings. Three of 4 divisions had a different team advance to the 2017 AUDL playoffs compared to 2016; East: Montreal Royal, South: Jax Cannons, West: San Jose Spiders. 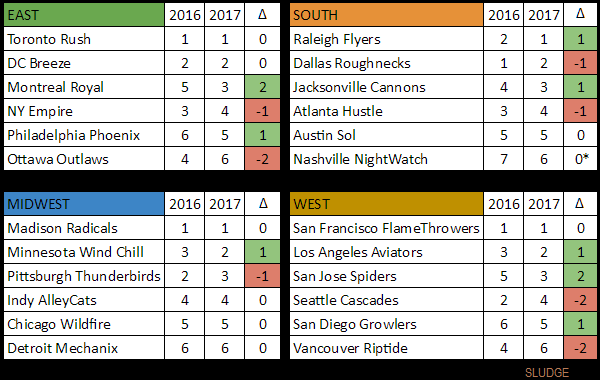 Three of 4 regular season division winners were the same as in 2017; only the South (Raleigh Flyers) changed. The D.C. Breeze (East) were the only team to retain their position - 2nd place in the division - from 2016 to 2017. East: There was a lot of movement at the bottom of the division, while the top 2 spots were similar to 2016. Montreal defied the odds and improved 2 spots to claim a postseason bid. Midwest: Minnesota started the season perfectly (7-0), but ended by going (4-3). Pittsburgh dropped 1 spot compared to 2016, but all 3 playoff teams returned. South: Jacksonville Cannons handed Dallas their first ever loss - once in May and again in July. Jax returned to the playoffs along with Dallas who dropped a spot and Raleigh who was +1. *NOTE: Nashville was 7th (last) in 2016 when the South had 7 teams and 6th (last) in 2017 with a winless season, so their relative position did not change. West: All but 1 team had movement in 2017 compared to 2016 standings. 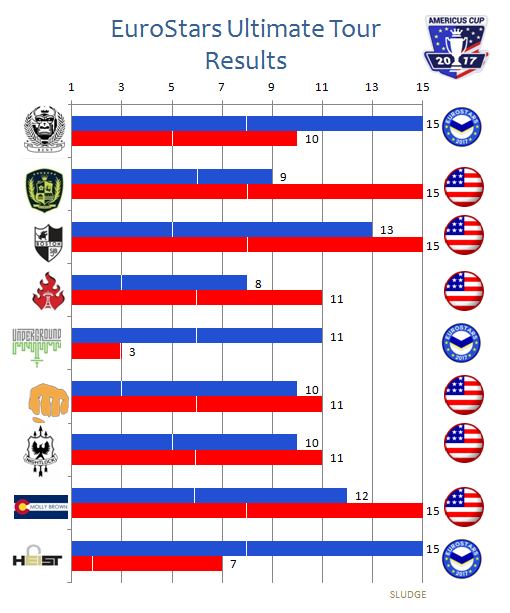 LA (+1), San Jose (+2) and San Diego (+1) went up, while Seattle and Vancouver (-2) both went down 2 spots. The postseason is underway. 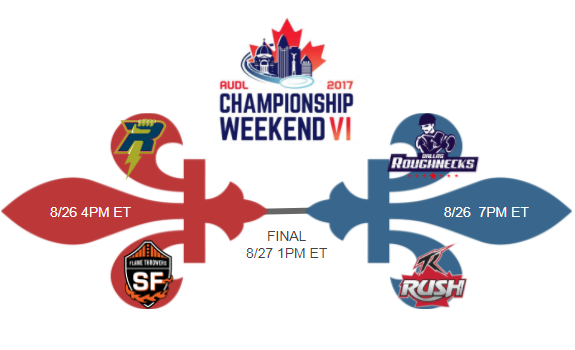 After this weekend, the 4 teams that will play for the 2017 AUDL Championship will be decided. 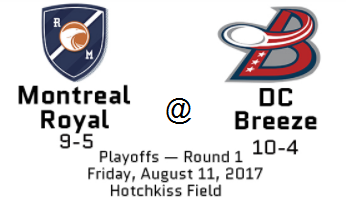 D.C. Breeze host the Montreal Royal on Friday August 11 in the first round of the American Ultimate Disc League playoffs. 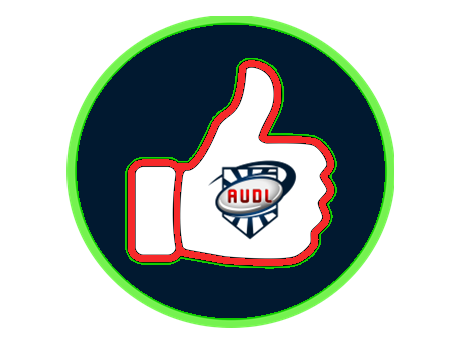 Each AUDL team has one win and one loss against the other in the 2017 regular season. Breeze won at home 23-20 in May, then Montreal won at home 27-23 at home in June. They meet again tomorrow to decide who plays Toronto Rush on Sunday for the AUDL East Division title. 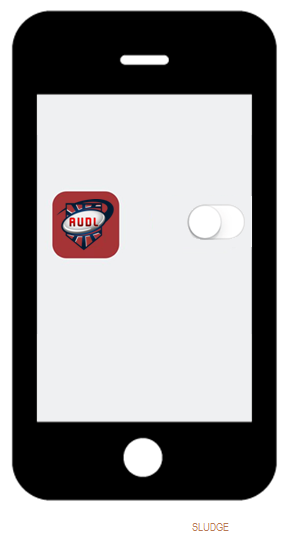 0 = # of Friday games played by the Breeze in 2017 AUDL season. DC's first round postseason game is scheduled on Friday, August 11. 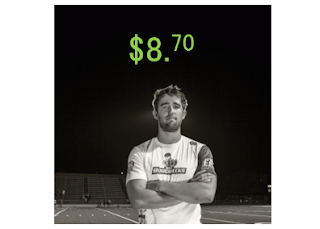 5 = amount (in thousands of dollars) a Breeze fan won at a D.C. AUDL game - $5000! 7 = # of home wins by D.C. at home in the 2017 regular season; the Breeze went undefeated (7-0) when playing at home (Galludet University). 8 = hundred block of the address for D.C. Breeze's playing field - 800 Florida Avenue, NE, Washington, D.C.
11 = date in August 2017 when the Montreal Royal visit DC for round 1 of AUDL East postseason. 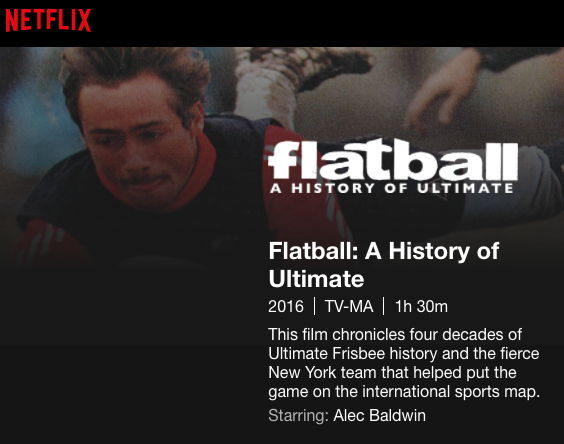 Flatball: A History of Ultimate is now available on Netflix - what better place for a film about the sport of ultimate? The documentary film which was crowdfunded in 2014 had its world premiere in the fall of 2016 and made available on iTunes in May 2017. Info: This film chronicles four decades of Ultimate Frisbee history and the fierce New York team that helped put the game on the international sports map. As good - okay, great - as Drag'n Thrust has been with their numerous championships (USA Ultimate Nationals, PAUC 2015, and WUCC 2014), D'nT has yet to win gold at the U.S. Open event. In fact, in the six years Drag'n Thrust has competed in USA Ultimate's U.S. Open Championships, the mixed division team from Minnesota has finished either in 2nd place or in 3rd place. 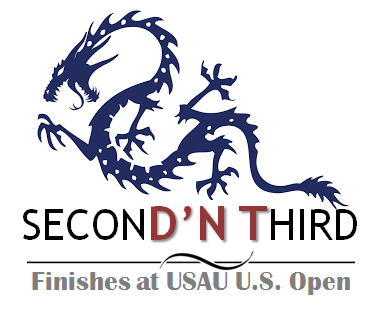 The Drag'ns have competed in every U.S. Open (started in 2012) and always finish no worse than 3rd at this Triple Crown Tour event, but never in 1st. 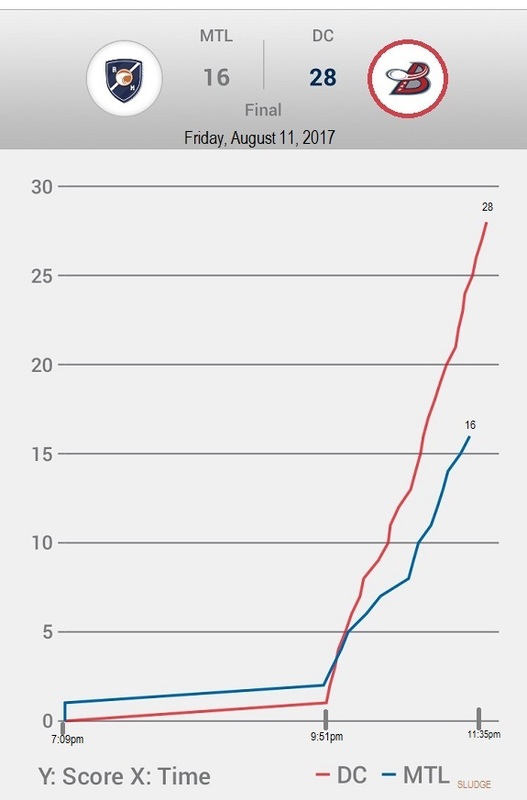 As D'nT has proven in 2013, 2014, and again in 2015, there is not much correlation between winning the U.S. Open and then winning Nationals in the same year. Only once - since 2012 - has the mixed U.S. Open champion also won that year's Nationals; Boston Slow White in 2016. Over 100 club ultimate teams across 8 divisions participated in the U.S. Open Ultimate Championships in Minnesota this past weekend. Six Washington, D.C.-area teams in 6 different divisions represented the District and all finished in the top 10 of their division. U20-Girls Division: D.C. Rogue (10) finished 2nd. 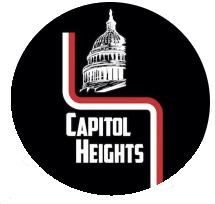 U17-Boys Division: Capitol Heights (9) finished 3rd. Men's Division: Truck Stop (2) finished 3rd. Women's Division: Scandal (5) finished 6th. 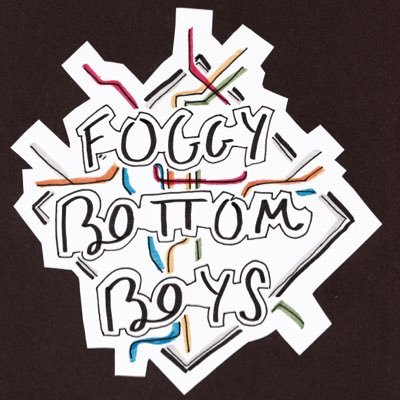 U20-Boys Division: Foggy Bottom Boys (13) finished 6th. U20-Mixed Division: Swing Vote (1) finished 9th. In 2004's Dodgeball: A True Underdog Story, the movie created a fictional ESPN Channel. 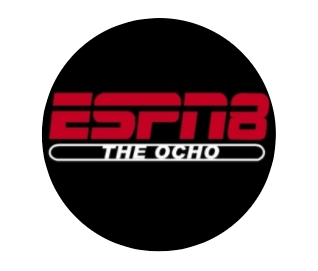 Tomorrow (8/8), that idea will become a reality -- ESPNU will transform as ESPN8; for only one day. 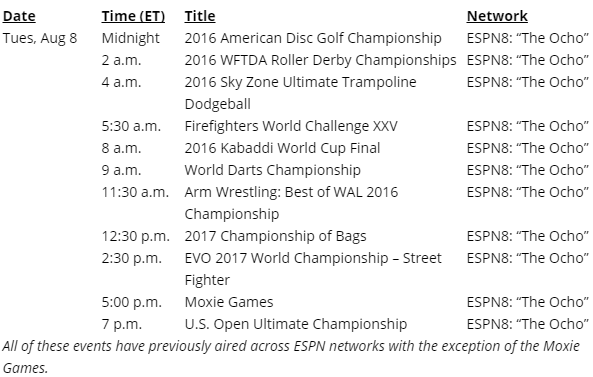 ESPN's press release indicates "the network will air offbeat, alternative events" including: roller derby, ultimate trampoline dodgeball, darts, arm wrestling, plus American Disc Golf Championship from 2016 and an ultimate game - a replay of Sunday night's live airing of the Mixed Division final from 2017 U.S. Open Ultimate Championship. 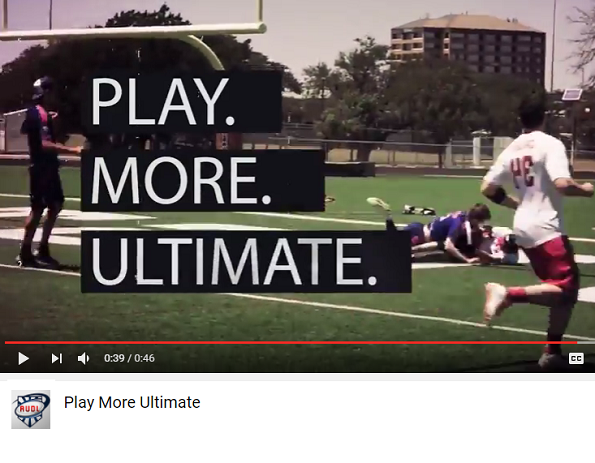 USA Ultimate used their live game on ESPN2 airing to release a sweet new promotion video on the sport of ultimate. Note the beautiful mix of male and female voiceovers, not to mention the awesome photos splendidly showcasing our sport. We don't just play ultimate; we live ultimate. 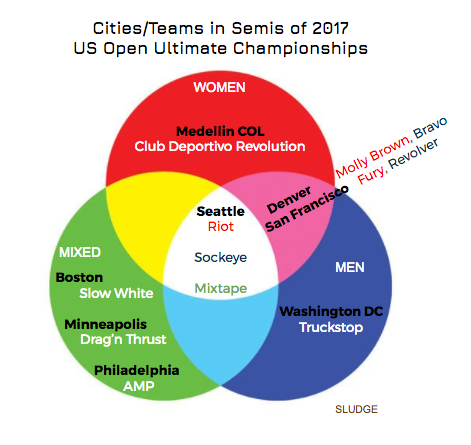 A Venn diagram to recap results the 2017 U.S. Open Ultimate Championships in the Men, Mixed and Women's divisions. Here are the cities and their teams that advanced to the semifinals. Bleacher Report posted men's ultimate highlights - mostly from AUDL highlights and 1 college clip. 🗣This ain't frisbee at the park. 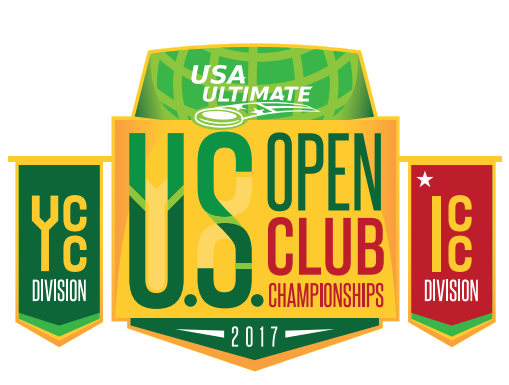 Over 100 club ultimate teams will be competing over the weekend at USA Ultimate's U.S. Open Club Championships in Blaine, Minnesota. The Youth Club Championships fields 5 divisions and 72 YCC teams. The Triple Crown Tour event fields 36 club ultimate teams in 3 divisions - men, mixed and women, including some international teams. 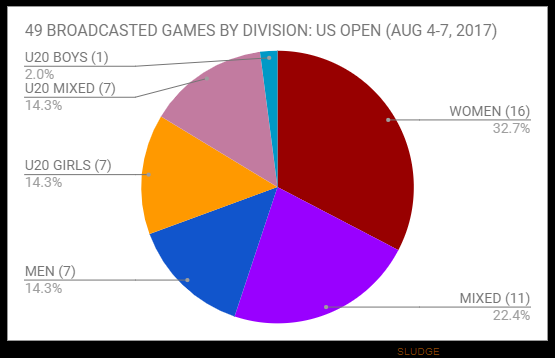 Previous U.S. Open events in the Triple Crown Tour US Open event were played over July 4th weekend. First place winners in the men, mixed and women's divisions will win $2000; runner-ups will win $1000 in prize money. Mixed ultimate frisbee team from Madison honor late teammate Kelly Donovan with tribute on jerseys. Madison NOISE played in their first ultimate tournament for the 2017 club season on July 8-9 and were seen sporting updated jerseys which honored a former teammate. Kelly Donovan unexpectedly passed away from a sudden cardiac arrest while coaching an ultimate practice at Ingraham High School's (Seattle, WA) in December 2016. Kelly played on NOISE from 2011 through 2015. SLUDGE reached out to NOISE to hear Coach Nicholas "Niko" Heckman provide insight about the team's beautiful tribute. How was the design developed? After Kelly passed in December 2016, everyone on the team arrived at the conclusion that we should do something on our uniforms to honor her this season beyond just retiring #80 which she wore. It was definitely a collective decision. We did some brainstorming together and these are the ideas that rose to the top. I created the Illustrator designs but the ideas came from everyone. 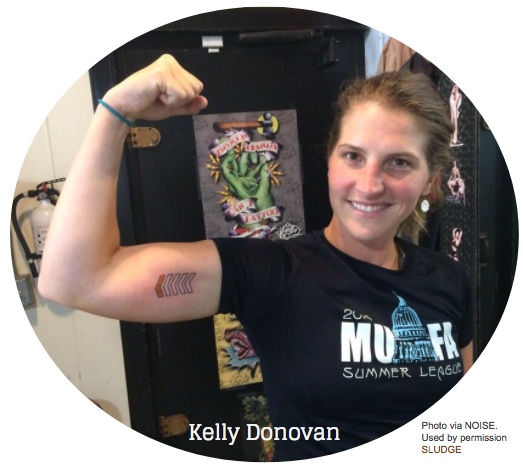 Before she passed, Kelly had five chevrons tattooed on her inner bicep representing her years on the team. 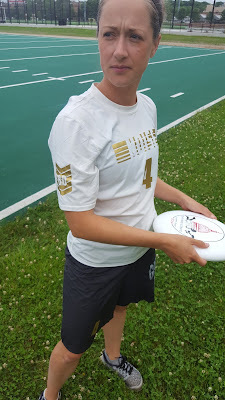 Four were empty and the last was filled in gold/yellow representing her last year in 2015 when we made [USA Ultimate Club] Nationals for the first time. For us, all five chevrons are filled in gold because those five years are far more important than Nationals ever could be. The dark jerseys are black with 5 gold chevrons on the front. The white jerseys have a different design - also gold - with the chevrons and #80 (Kelly's number, which we've retired) on the sleeve. In parallel to this process several former teammates of ours were designing and fundraising for a number of discs to be distributed to youth players. The Kelly Donovan LIVE LOUD discs had a logo designed by Claire Kelley from a photo of Kelly in her trademark gold skirt. 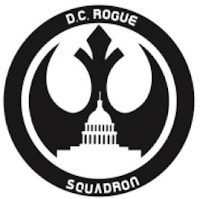 We considered using this logo as part of our uniforms but it also became adopted by Ultiworld for their D-III Donovan Award logo, so we decided to go in a different and more symbolic direction. We knew immediately that we wanted gold as part of our theme. 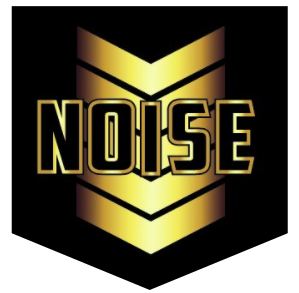 What else went into the production of NOISE jerseys? We had to do a lot of research about different printing techniques. In 2014 we had - at Kelly's suggestion, in fact - worn white jerseys with logos on the front printed in metallic gold ink. The numbers on the back were a different gold heat-press material. The numbers remained looking shiny for years, but the logos on the front faded very quickly after being washed into more of a matte brown. We knew it might be possible to do the entire logo in the heat press material from the number, but didn't know which suppliers did that process or how it would turn out so our captains reached out to a number of different companies this year before landing on the local one so that we could have more oversight of the process and see samples along the way. During our research we also reached out to the women's team [Columbus] Rival, who had gold logos last year. They put us in contact with Oshadega's Rodger Oakes, who was involved with the printing of that team's final jerseys. Rodger gave us some valuable insight into different methods for achieving the gold look. Basically you can go with screen printing inks, but they fade quickly when washed into that brown-ish color like we had experienced. Gold foil prints have the best metallic look, but also can come off in the wash. And finally you can indeed create logos cut from the heat-press material that is often used for numbers, which Rival has most recently switched to. That isn't quite as shiny but it still has a nice metallic look to it and it may be the longest-lasting option, but you should avoid warm washes and drying machines. How did the team enjoy the jerseys so far? After wearing the black jerseys in the 90 degree weather at Pro-Elite Challenge, the team latched onto the mantra: Play hot, look fly, wash cool, don't dry. The first Blow Your Mind game question presented to Jeremy Renner is about the Ed Headrick's unique request upon his death. 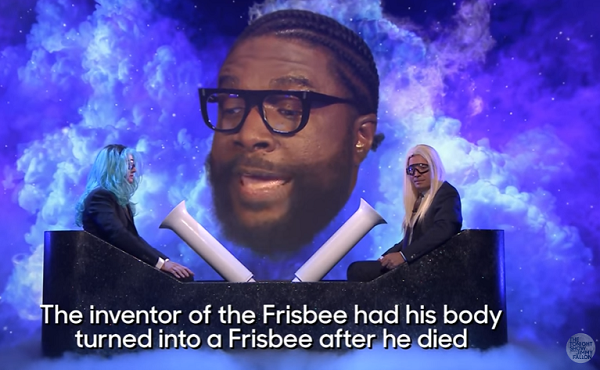 QUESTION: The inventor of the Frisbee had his body turned in a Frisbee after he died - true or false? As he ponders his answers, Renner remarks: "If he did, I'm not playing anymore Frisbee." Questlove appropriately says: "The answer many surprise you." After the answer is revealed, Jimmy Fallon comments: "That's bizarre." Two years ago on this day - August 2 - the International Olympic Committee (IOC) recognized the governing body World Flying Disc Federation. IOC's recognition created much publicity about ultimate as an Olympic sport. In order for a sport or discipline to be considered for inclusion in the list of Summer Olympics sports, it must be widely practiced in at least 75 countries, spread over four continents. WFDF has met the minimum participation criterion as of May 2017. 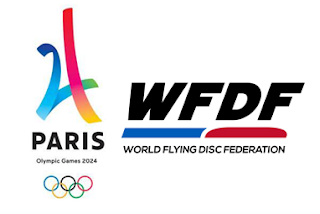 According to WFDF President, ultimate has a "decent shot" at Olympics 2024. And, WFDF "will be working to get in front of both the Paris and Los Angeles organizing committees when appropriate. We have already begun our outreach programs."